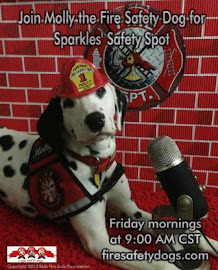 Join Guest Host Firefighter Bo Hagar from the Little Rock Fire Department in this 132nd episode of the live streamed children's safety show, Sparkles' Safety Spot LIVE from the Little Rock Fire Department in Little Rock, Arkansas! 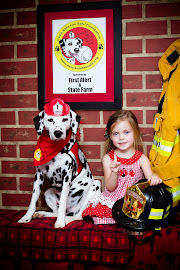 Firefighter Bo showed the different types of lights and lighting that firefighters use when they respond to emergencies and he shared what the Little Rock Fire Department Memorial looks like inside Station 1. 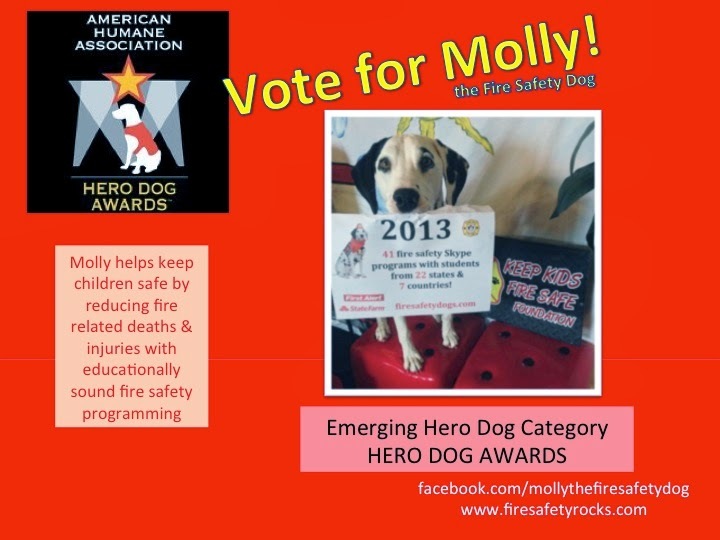 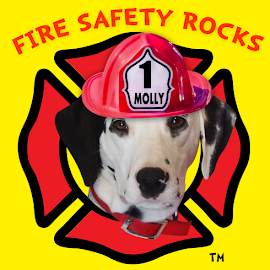 Special thanks to Firefighter Bo for sitting in for Molly the Fire Safety Dog and Firefighter Dayna today! 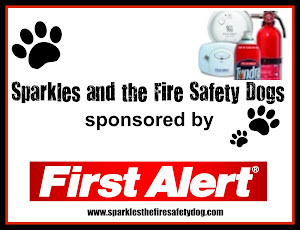 In addition, thanks to Chief Summers and Division Chief Gray from the Little Rock Fire Department!